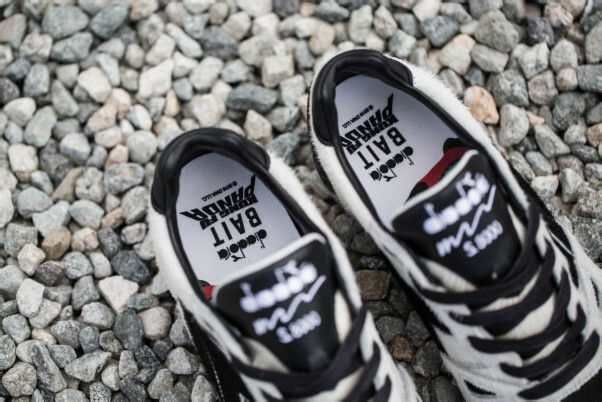 BAIT, Diadora, and Dreamworks kick off a 6 shoe collaboration series celebrating Copa America Centenario, the 100 year anniversary of the international football tournament held in the United States for the first time. 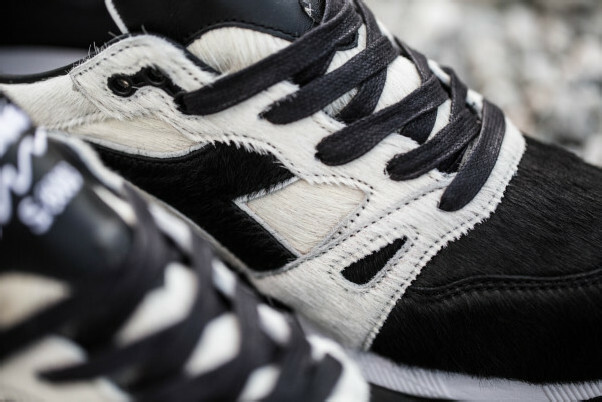 The first of the series, Dreamworks’ Kung Fu Panda hits the S8000 silhouette, fully made in Italy. 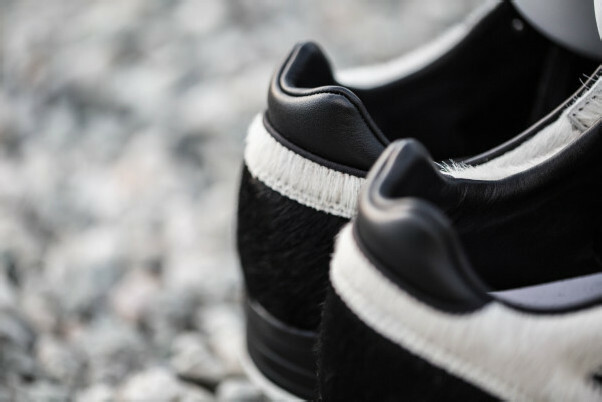 Black and white premium pony hair dominate the upper with supple leather details. 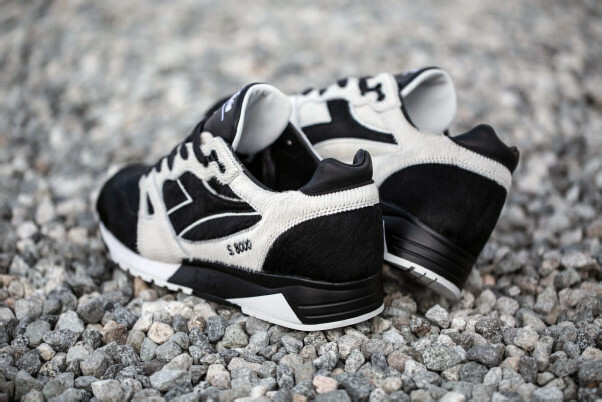 The medial color blocking is inverted from the lateral. 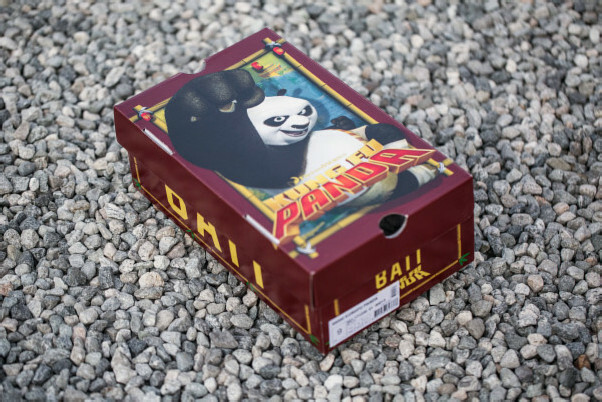 BAIT, Diadora, and Kungfu Panda brand the insoles and the custom box packaging. 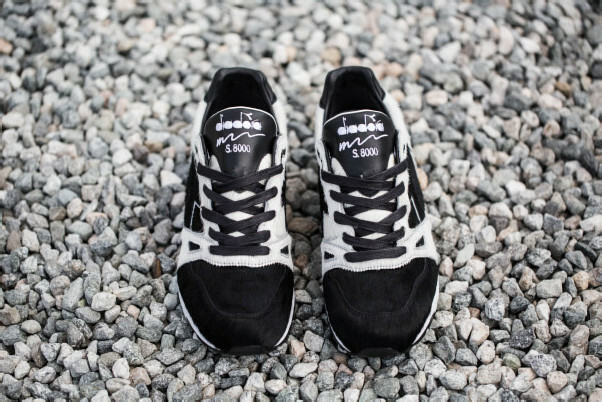 Lace options come in flat waxed black and white laces. 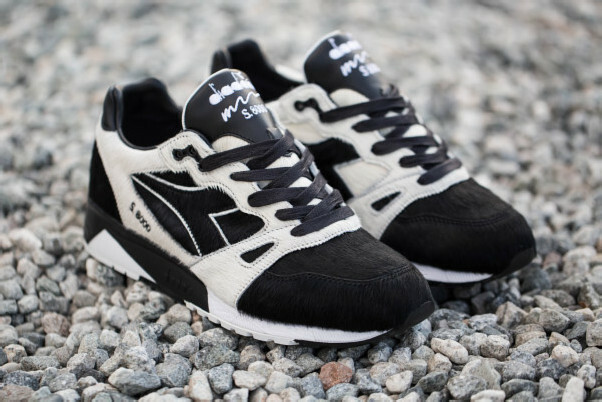 The BAIT x Dreamworks Kung Fu Panda x Diadora S8000 retails for $300, releasing May 28th at all BAIT chapter stores. 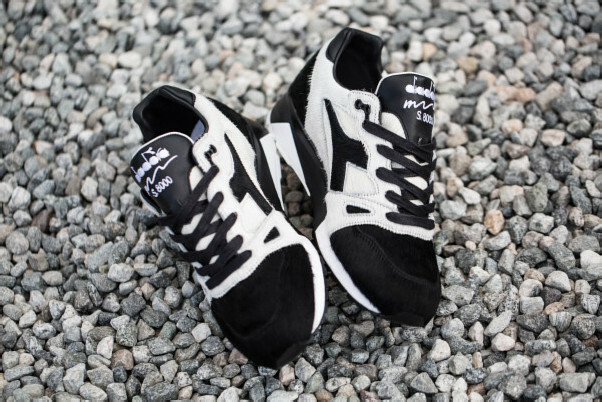 Extremely limited to 300 pairs worldwide, exclusively to BAIT.